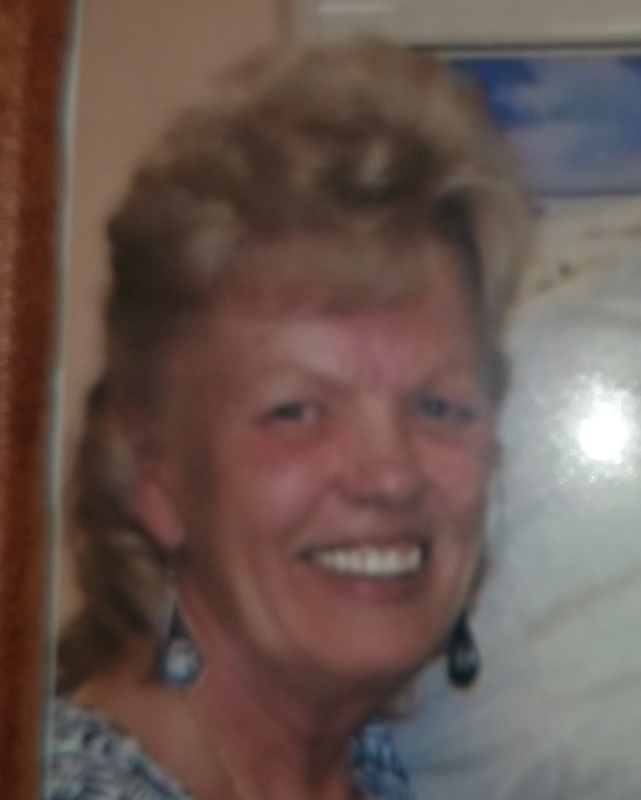 Janet Rae Flink, 71, passed away on September 5, 2018 in Apache Junction, Arizona. She was born on February 28, 1947 in Fargo, North Dakota and later moved to Arizona. Janet is survived by her sister, Georgia Atkinson; nephew Robert (Christine) Griffith; niece, Rebecca Romoero; sister’s in law, Nancy Landen, Patti Apperlee; niece, Pam Holland and lots of great and great-great nieces and nephews. Janet was a selfless person who loved her family very much. Her smile would brighten a room!! She will be greatly missed by all who knew her and loved her. Memorial contributions may be made in Janet’s name to Hospice of the Valley. Janet had such a wonderful and loving heart and a beautiful smile.